JAKARTA, 15 August 2018 — Cicil, the leading installment financing platform for Indonesian university students, announced earlier today that it has secured a Series A funding led by East Ventures and Vertex Ventures. New investors K3 Ventures and Ethos Partners, as well as existing investor Accord Ventures also participated in the round. The investment brings Cicil’s total funds raised to over US$5 million. Cicil provides financial help to students who need to pay for their tuition fees or other items such as laptops which they need for school. Since its inception in late 2016, the startup has expanded across 10 provinces and 29 cities in Indonesia and serves students from more than 100 universities. “We really want to have a positive impact on these students’ lives and allow them to have the best educational experience as possible. In addition, we also have our ambassador program which provides soft skills training and allows them to be more ready for the working world,” said Edward Widjonarko, Cicil’s other Co-Founder. According to data, more than half of Indonesia’s population does not own a formal bank account. However, about 70% of this ‘unbanked’ population owns mobile phones, which allows fintech players like Cicil to thrive. Beside Cicil, East Ventures also have invested in other fintech startup, such as Omise from Thailand. 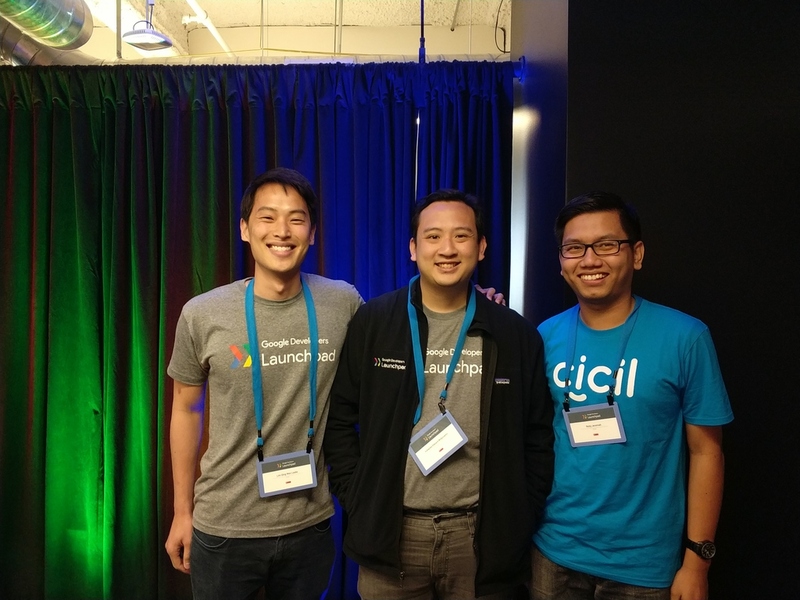 Cicil is a Google launchpad accelerator startup focused on addressing the financial needs of Indonesian university students. The platform allows university students to pay for tuition fees and online purchases in monthly installments without a credit card. They are registered with Indonesia’s Financial Services Authority OJK and a member of Indonesia’s Fintech Association.